The Australian Bodycare's Blemish Stick is the ideal treatment to get rid of those nasty spots that appear right before you have to go somewhere or do something. I had a pesky one on my nose that just had to go before I go away this week and after applying this tea tea roller ball on to the area twice a day for the past three days, it's gone! It went away quickly and the ease of a roller ball rather than a cream or treatment makes life a lot easier. 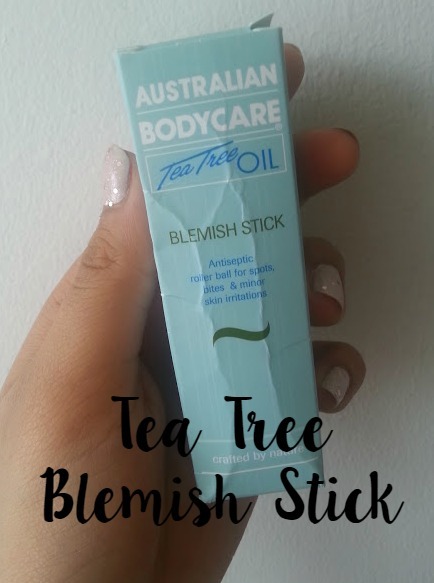 The main ingredient in the blemish stick is tea tree oil, and it really is the star of the show. It fights off any bacteria that causes spots on your face and it is a natural oil that won't harm or burn your skin in any way. 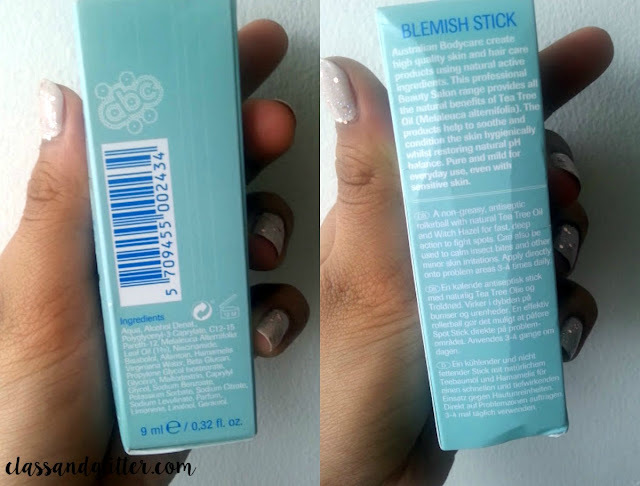 The blemish stick is only 9ml making it perfect to carry around with you in your hand luggage when you go on holiday and also keeping it with you on a day to basis in case of an emergency. 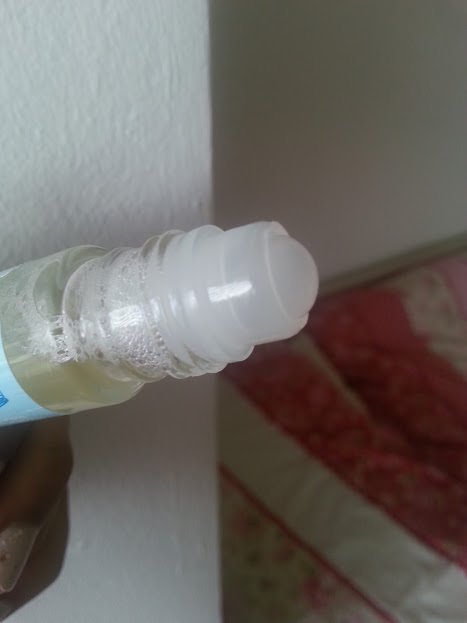 The clear liquid means you can apply on top of your makeup, it doesn't show up and kills off your spots at the same time. 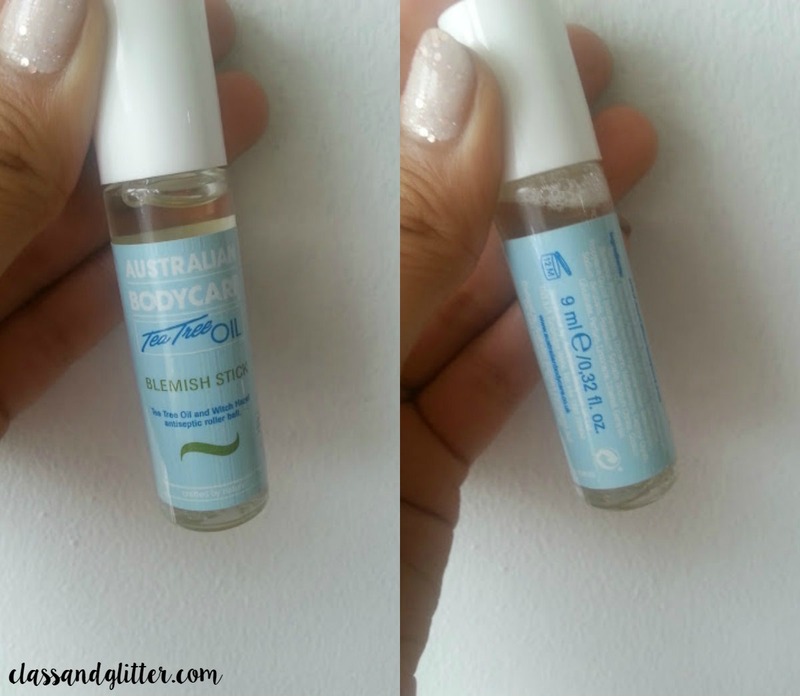 I seem to have never discovered the amazing benefits of tea tree oil and this little wonder is great for treating spots as soon as they appear and it will definitely be coming with me on holiday! Does tea tree oil work for your skin?